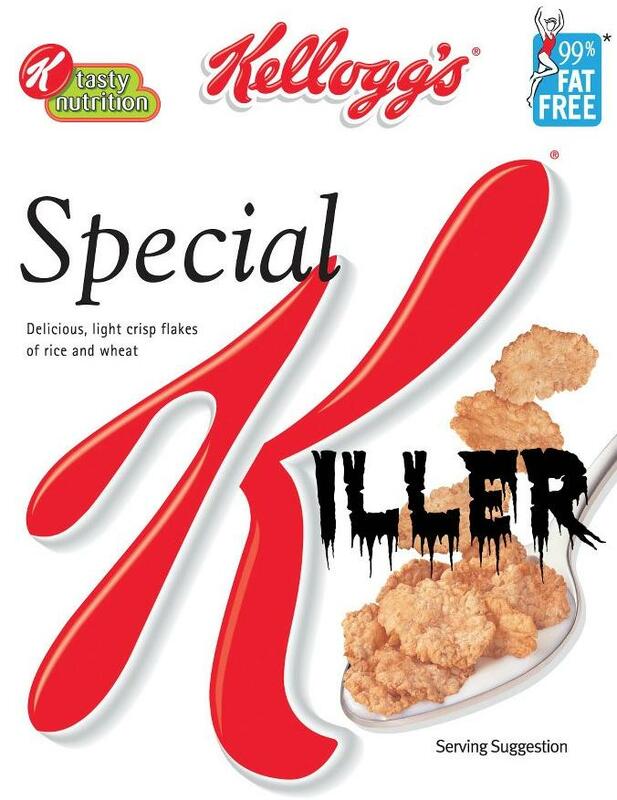 Eating Special K every day is a BAD BAD idea. Someone asked me about this cereal recently and whether or not it had GMOs.... YES it does - but that's doesn't even begin to explain the problems with this popular weight loss cereal. ors". These disruptors are linked to thyroid cancer, breast cancer in women and prostate cancer in men. And let's not even bring up the fact that High Fructose Corn Syrup is actually tied to the increase in obesity. This cereal is a complete joke and is not your weight loss friend! Natural Flavor and Artificial Flavor, Ascorbic Acid, (Vitamin C), Sucralose, Alpha Tocopheryl Acetate (Vitamin E), Reduced Iron, Niacinamide, Pyridoxine Hydrochloride, (Vitamin B6), Riboflavin, (Vitamin B2), Thiamin Hydrochloride, (Vitamin B1), Vitamin A Palmitate, Folic Acid, and Vitamin B12.